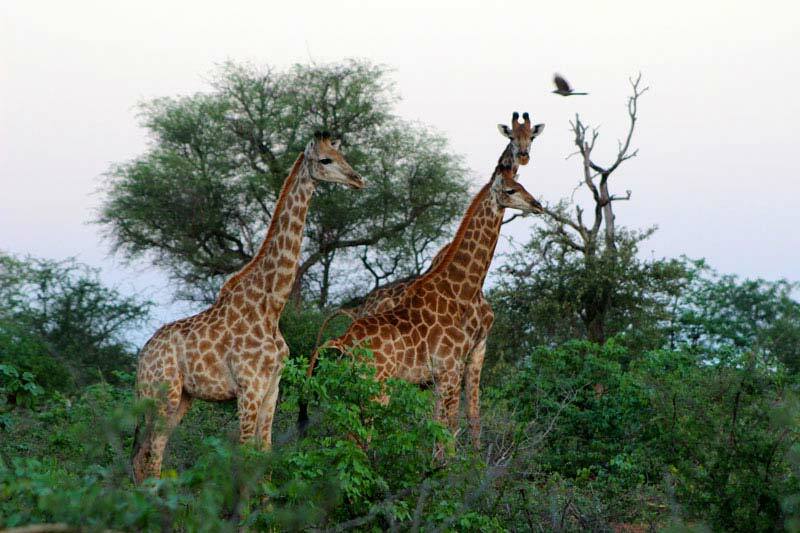 The guide will meet you in Phalaborwa (airport or other accommodation) and transfer the group to the unfenced Mtomeni Safari Camp in Letaba Ranch, part of Greater Kruger National Park. 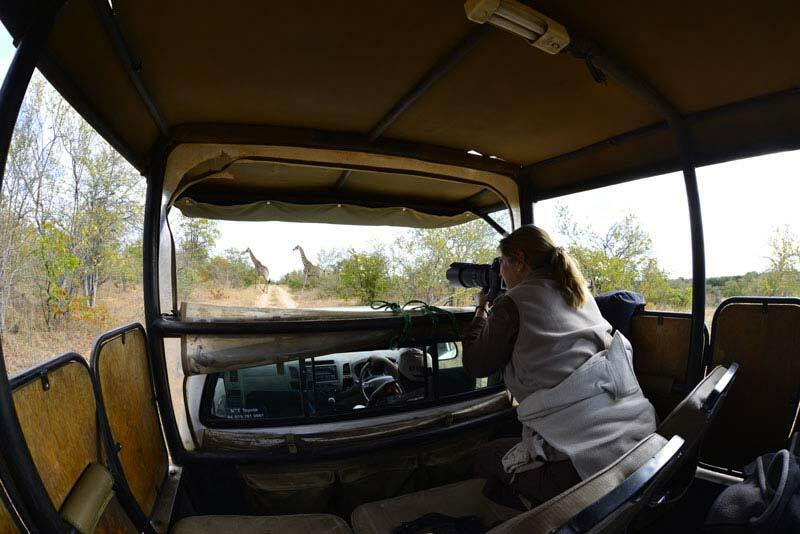 An afternoon drive will afford you your first chance to see the wildlife of the area. 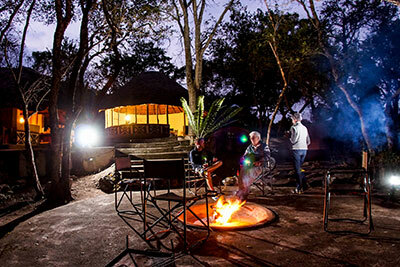 Dinner is around the campfire and you’ll sleep in safari tents with en-suite ablutions and showers. 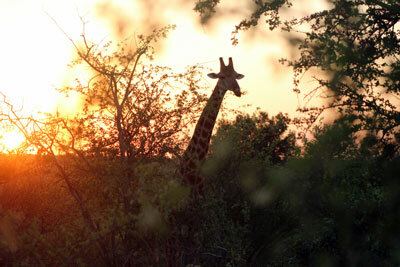 Depart at first light on a game drive in an open safari vehicle. Stop at strategic points for short walks to see additional details. Return to camp for a late brunch. Rest in camp during the heat of the day and depart mid-afternoon for an evening game drive, returning to the camp at sunset. Dinner is served around the campfire. Depart Mtomeni after a leisurely breakfast and head north towards Giyani. Visit a craft-co-operative and take a guided walk through downtown Giyani to experience the vibrancy of urban living. Arrive at Baleni Cultural Camp early afternoon and join the guides as you visit the Geothermal hot-spring & meet the salt harvesters. Dinner will be served back in camp and will consist of a range of local, traditional food. You will sleep in Tsonga-style rondavels with en-suite ablutions. Depart Baleni after an early breakfast and travel to Duiwelskloof, and the Modjadji Cycad Reserve. At the entrance to the ‘Garden of the Rain Queen’ you will have a chance to see the traditional home of the Modjadji’s Rain Queen, and get an insight into their traditions. 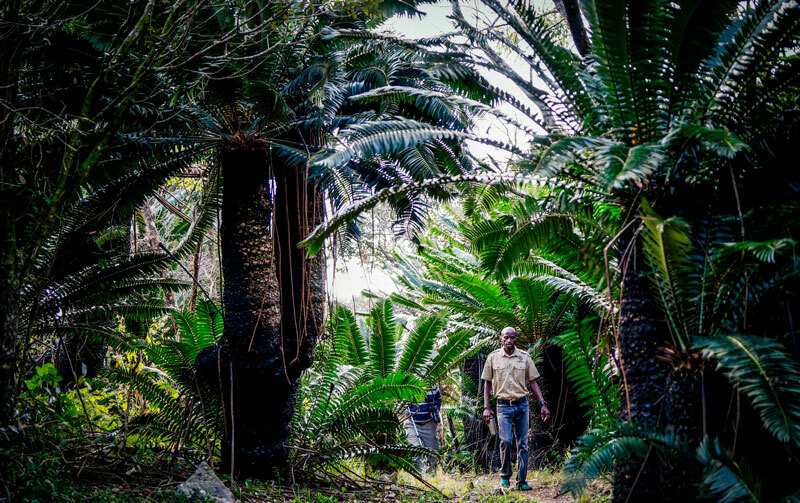 The guide will then take you on a hike through the famous cycad reserve, ending in the Modjadji Cultural Camp. Check in for the last evening and enjoy the storytelling and convivial atmosphere around the campfire. Depart Modjadji after breakfast and return to Phalaborwa airport. Accommodation in safari tents or rondavels with en-suite and basic solar lights. Linen provided. This camp is situated in the eastern Lowveld on the banks of the Klein Letaba River near Giyani. 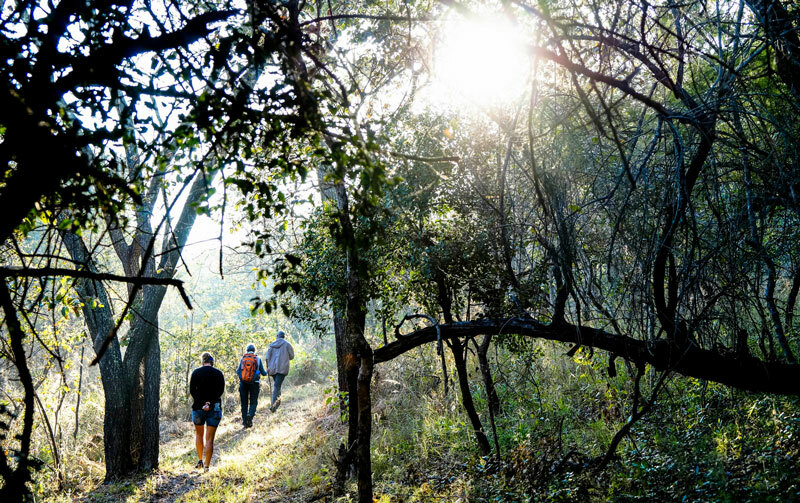 The camp is adjacent to a natural hot spring – Mkhulu, a sacred place about which legends abound. 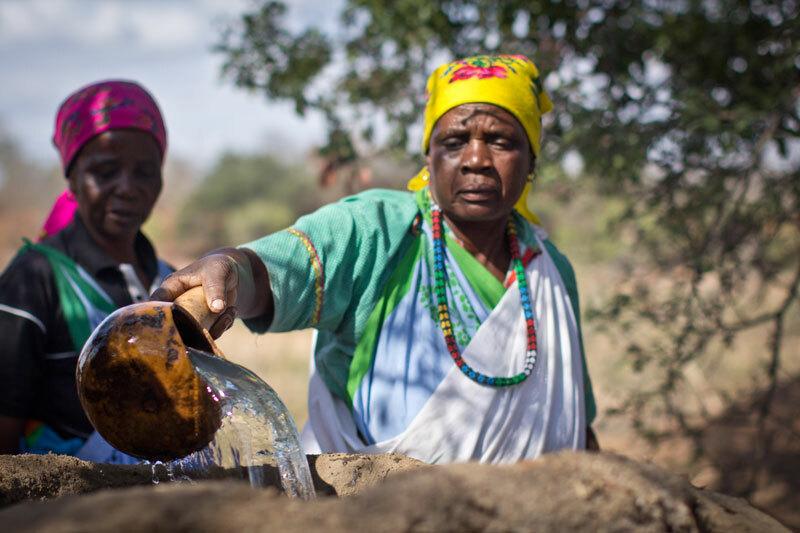 Watch in Winter as the local Tsonga women produce natural salt using ancient methods. 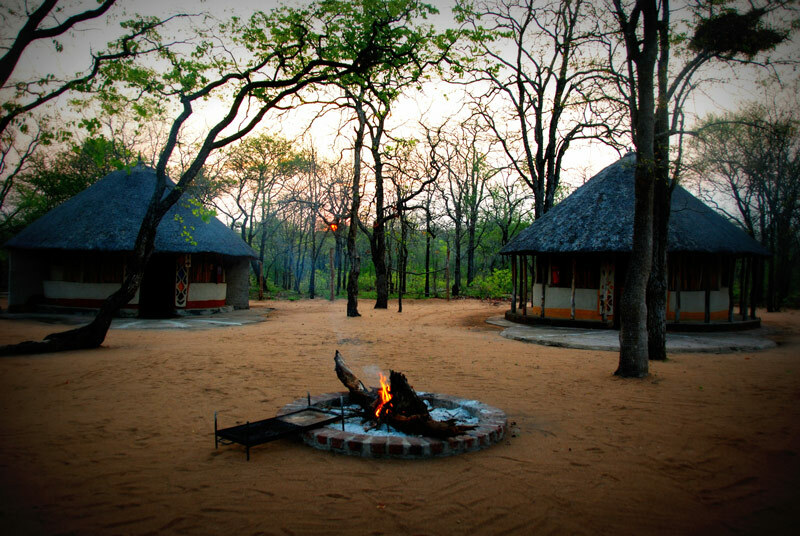 This camp is located within the Modjadji Cycad Reserve. This is home to the mystified Rain Queen Modjadji, hereditary ruler of the Balobedu people, renowned for her rain making powers. Meet a vibrant community focused on the Lobedu traditions.